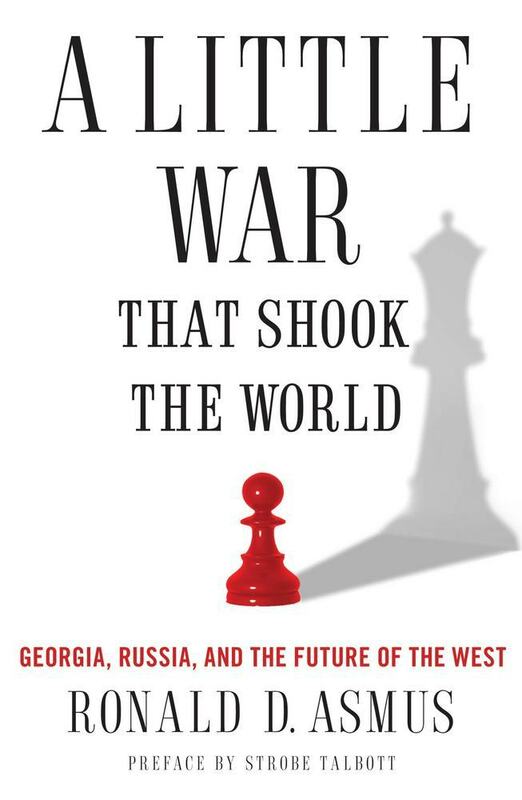 The brief war between Russia and Georgia in August 2008 seemed to many like an unexpected shot out of the blue that was gone as quickly as it came. Former Assistant Deputy Secretary of State Ronald Asmus contends that it was a conflict that was prepared and planned for some time by Moscow, part of a broader strategy to send a message to the United States: that Russia is going to flex its muscle in the twenty-first century. A Little War that Changed the World is a fascinating look at the breakdown of relations between Russia and the West, the decay and decline of the Western Alliance itself, and the fate of Eastern Europe in a time of economic crisis. Ronald Asmus is executive director of the Brussels-based Transatlantic Center and responsible for Strategic Planning at the German Marshall Fund of the United States. He is the former deputy assistant secretary of state for European Affairs during President Clinton's second term. He has published numerous essays over the years on US-European relations, including in Foreign Affairs, Survival, the American Interest and Policy Review. He is the author of Opening Nato's Door, a contributor to The Washington Post, Wall Street Journal, and The New Republic, and others, and is a commentator in both the American and European news media. He lives in Brussels, Belgium.